Princess Cruises will bring the flavours and fun of Mexico in 2019 and 2020 with cruises to top ports of call and enhanced onboard culinary offerings, entertainment options and shore excursions. Princess features such Mexican ports as Puerto Vallarta, Mazatlán and Cabo San Lucas. Highlights for the 2019-2020 season include the introduction of one of the line’s newest ships to Mexico, Royal Princess, for its first full season based in Los Angeles. Royal Princess will offer 27 total departures, including seven-day Mexico itineraries, plus opportunities offering guests more time in port with an overnight in Cabo San Lucas on every five-day Cabo San Lucas Getaway sailing. As the only cruise line to sail year-round out of San Francisco, Princess also offers Grand Princess roundtrip 10-day Mexico itineraries in 2019. 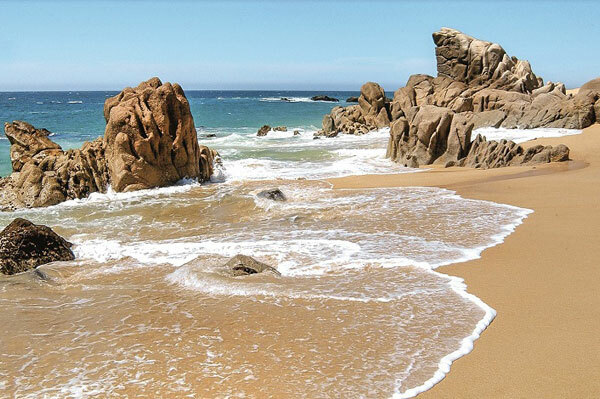 Star Princess will make its return to the west coast in 2019 as well, featuring 10-day Baja Peninsula & Sea of Cortez with roundtrip departures out of Los Angeles with an overnight in Cabo San Lucas.